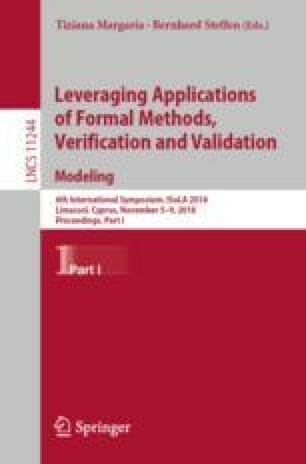 This paper considers the relationship between modeling and programming in the context of embedded-software development. In this domain, design and development techniques such as model-based development and model-driven design are often used to improve the efficiency with which software is produced and to broaden the class of engineers who can develop it. This has led some to suggest that modeling has become, or is becoming, programming. The argument advanced in this paper is that the converse is in fact true: programming should rather be considered a form of modeling, with the programming language constituting an executable metalanguage in which models of dynamical systems are encoded and simulated, or “run”. Modeling instead plays a design role, with some models used as a basis for the generation of code, although this is not a requirement: models for which code cannot be generated still play a valuable role in design processes. The basis for this perspective is presented, and research questions based on this viewpoint are given.